Three employees of an ad agency in Germany have been handed prison sentences for aiding and abetting copyright infringement. All three employees brokered ads on piracy portals and generated profits over 350,000 euros. The sentence was passed down by the Leipzig District Court. The Leipzig District Court in Germany has sentenced three individuals for advertising on pirate websites. All three individuals were part of an ad agency, and they were responsible for brokering ad space on piracy portals like iload and kino. According to TorrentFreak reports, The agency profited over 350,000 euros through advertisements on copyright infringing websites. The employees were aware of their actions and that they were involved in illegal activity indirectly. Most of the time copyright holders go after pirate websites or distributors of copyrighted content. This is one of the first times that an ad agency has been dragged into a legal battle for aiding and abetting copyright infringement. 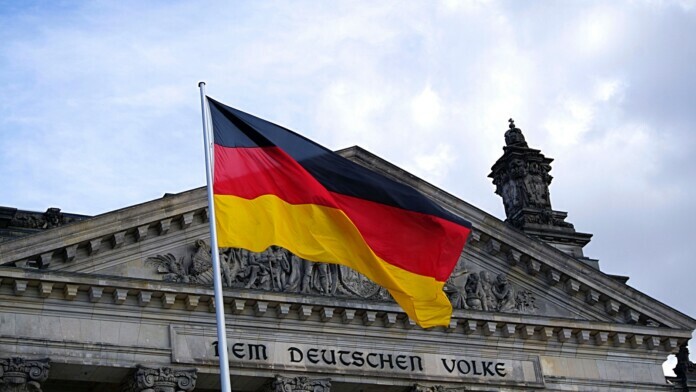 Authorities in Germany stricter than ever when tackling piracy and the investigation against the guilty employees was conducted by the Integrated Investigation Unit Saxony (INES) at the Saxon Attorney General’s Office. Despite not being involved in the day to day activities of the pirate sites, the sentenced employees were guilty of being connected to piracy at a considerable label as they sought to take advantage of the high traffic on the pirate websites. They knew the advertisements were put up on pirate websites and actively chose to profit from the illegal activity. No ad agency in Germany has been prosecuted prior to this lawsuit, and it will definitely deter any agencies in the country from being involved with pirate websites. What do you think about the sentencing of the three ad agency employees in Germany? Let us know in the comments below. Share your thoughts below or on our socials at Facebook and Twitter.